Where are you? 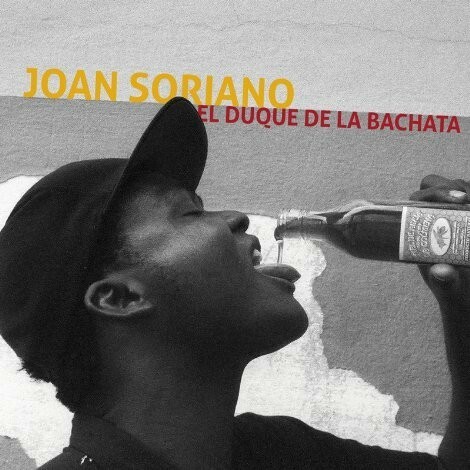 Home > News > Bachata's Rising Star: Joan Soriano releases "El Duque de la Bachata"
Iaso Records have just announced the latest album by the rising star of true Dominican bachata, Joan Soriano (pronounced 'Yo-an'). 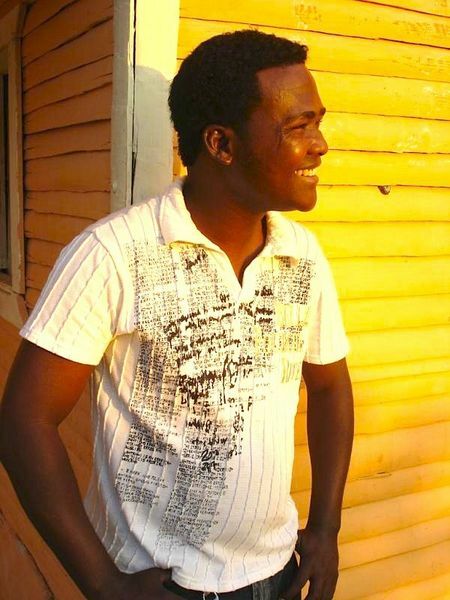 Soriano's epithet "El Duque de la Bachata" (The Duke of Bachata) is also the name of the album which was recorded in Santo Domingo (Dominican Republic) by Producer Benjamin Menil. The album presents the authentic sound of Dominican bachata as it sounds on the streets and patios of Santo Domingo and will make a worthy companion to iASO's excellent catalogue. "Born in the countryside near Santo Domingo in the Dominican Republic, Joan Soriano fashioned his first guitar from a tin can and fishing line and has never looked back. Soriano plays steel string bachata with romance and grit. The Afro-infused rhythm that permeates his music has made him a favorite among dancers." 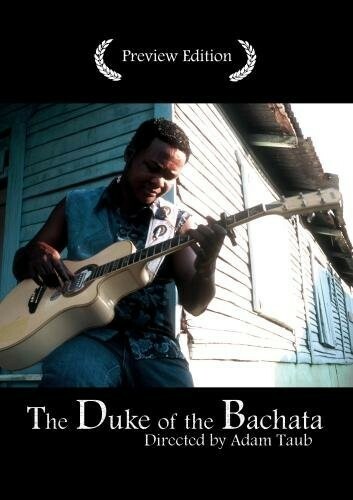 The CD comes with an accompanying DVD of the documentary by Adam Taub (also entitled "El Duque de la Bachata"). We hope to receive a copy soon to be able to review it fully. "Bachata Roja (Acoustic Bachata from the Cabaret Era)"
and Puerto Plata's "Casita de Campo"
A video of Joan and his brother Fernandito rehearsing a song for the album can be seen below - the song is the beautiful bachata by Soriano "Y Yo Te Diré" ('And I will tell you...').